The ​Counter-Strike: Global Offensive competition will once again take place in the LANXESS Arena. It is scheduled for July 5-7 and will feature 16 teams competing for a $300,000 prize pool. Qualifiers for the event will run in Europe, North America and Asia. Open qualifiers will feed four teams into closed qualifiers that will feature​ four invited teams. Two teams from Europe and one team each from North America and Asia will earn their spot in Cologne through those qualifiers. 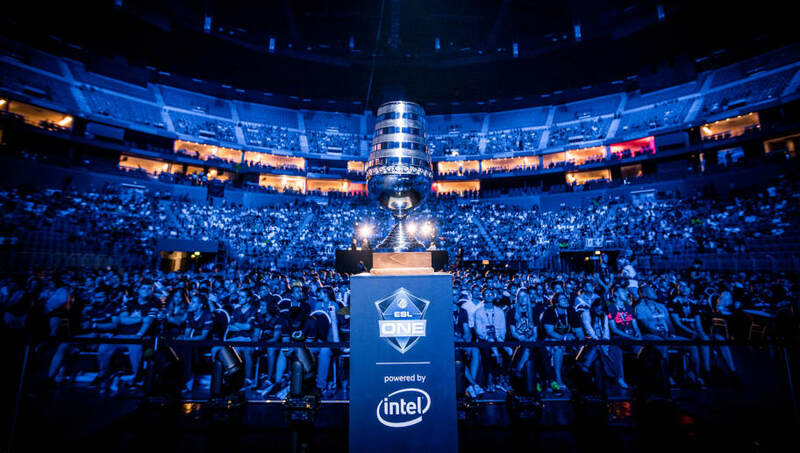 The previous ESL One Cologne ended in July 2018 with a ​Natus Vincere rout of BIG in a 3-1 grand final.